A Massachusetts man accused of yelling racial slurs and firing a paintball gun at Natick High School was released on personal recognizance Thursday after facing a judge. An 18-year-old man was arrested Wednesday for allegedly yelling racial slurs and firing a paintball gun at Natick High School. Jacob Rodrigues of Fall River was arrested shortly after he allegedly drove through the front loop of campus in the afternoon while shouting threats and racial slurs, according to Natick police. 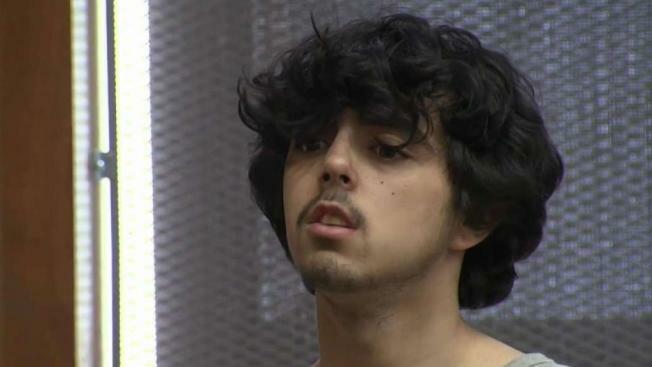 Rodrigues, who is not a student at the school, is accused of brandishing a "large paintball rifle" and reportedly firing three shots in the air. The suspect was detained off school property and taken into custody, according to Natick Public Schools superintendent Anna Nolin. No injuries were reported. A Massachusetts man accused of yelling racial slurs and firing a paintball gun at Natick High School faced a judge on Thursday. 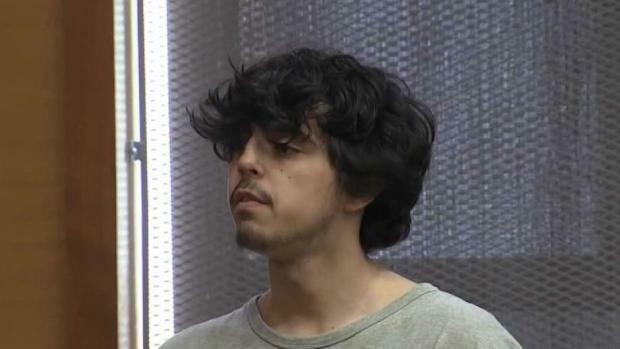 Rodrigues appeared in Framingham District Court on Thursday in connection to the incident and was released on personal recognizance. Conditions of his release include mandatory GPS tracking. He pleaded not guilty to charges of assault with a dangerous weapon, civil rights violation, intimidation of a witness, disorderly conduct, disturbing the peace, negligent operation of a vehicle, threatening to commit a crime and assault and battery by means of a dangerous weapon. Nolin said the school worked with local police and deemed the school safe for afterschool activities. She said the threat was something the school was prepared for. "We practice to ensure good communication. We have excellent communication systems and supports and those all went into place," Nolin said. "You don't apprehend a suspect in less than 30 minutes unless those procedures are in place." Nolin added that supporting the students is important during incidents such as Wednesday's. "It allows us to rise up on these moments and wrap around our students in very strong ways," she said. Rodrigues is due back in court on May 3.